ALABAMA on the CMA Awards tonight! ALABAMA fans, don't forget to tune in to the CMA Awards tonight at 8/7c on ABC! 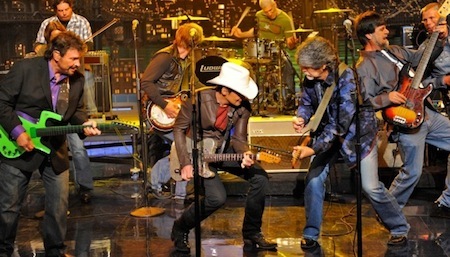 Alabama is nominated for Musical Event and Musical Video of the Year for their collaboration with Brad Paisley on "Old Alabama"